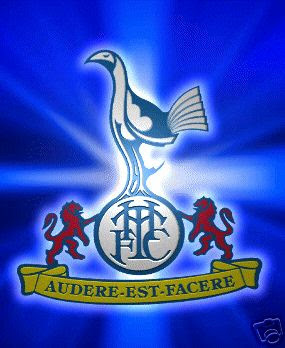 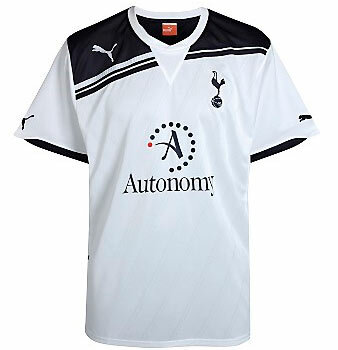 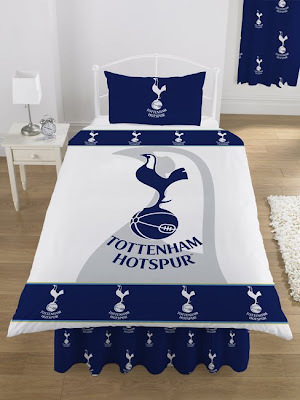 The club was formed in 1882, as Hotspur F.C., and played in the Southern League until 1908, when they were elected into the Football League Second Division. 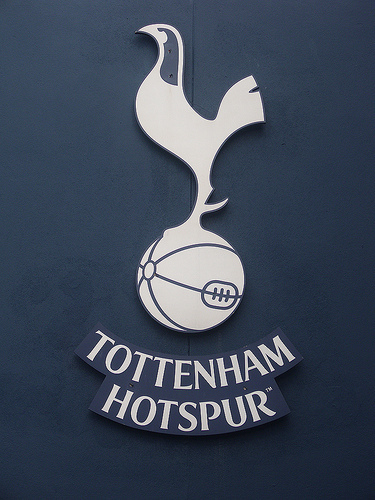 Before this promotion Tottenham had won the FA Cup in 1901, making them the only non-League club to do so since the formation of the Football League. 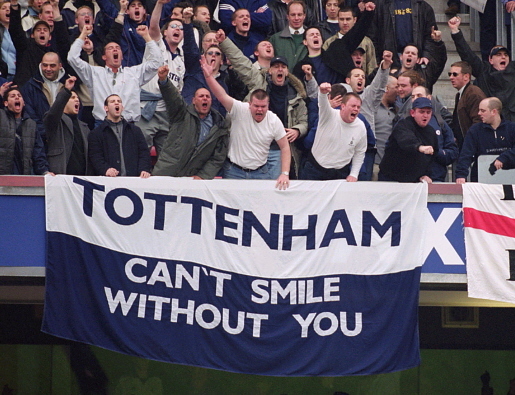 Since then, Tottenham have won the FA Cup a further seven times, the Football League twice, the Football League Cup four times, the UEFA Cup twice and also the UEFA Cup Winners' Cup. 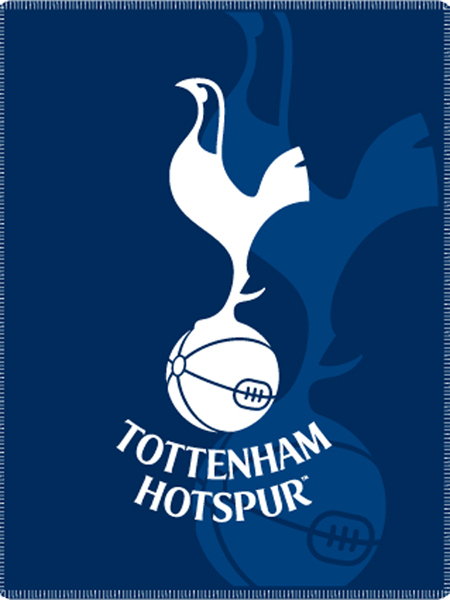 The Cup Winners' Cup victory in 1963 made Tottenham the first English team to win a UEFA competition. 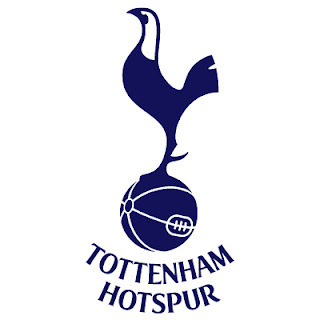 In 1960–61 they were the first team to complete The Double in the Twentieth Century.